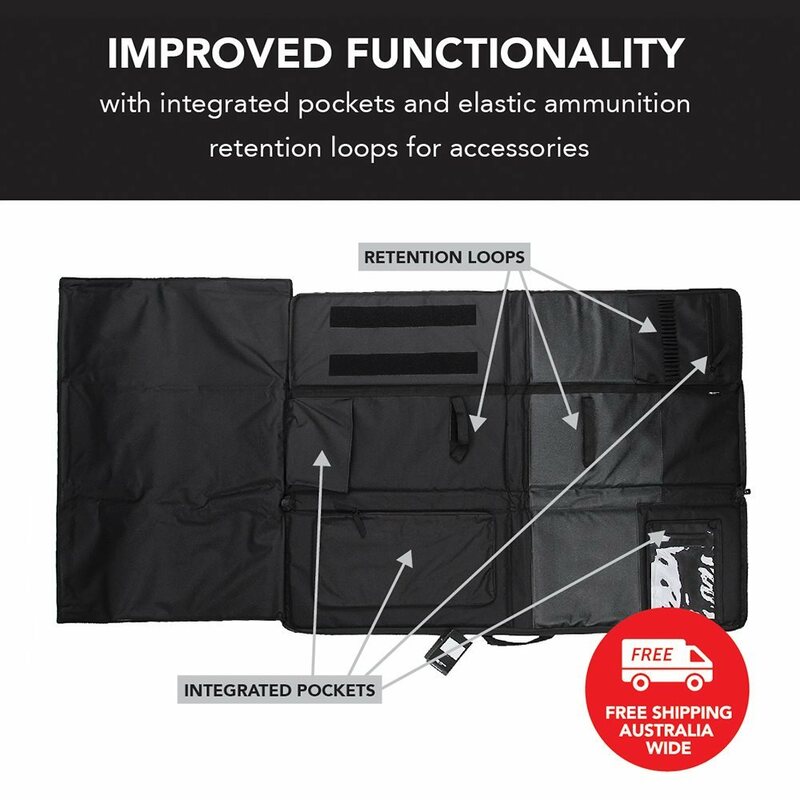 Evolution Shooters Mat / Rifle Bag is recommended for professional and enthusiast applications with military standard qualifications. 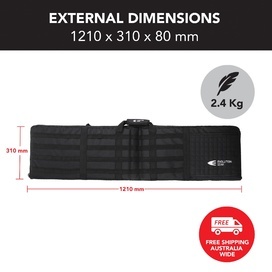 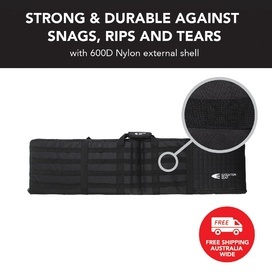 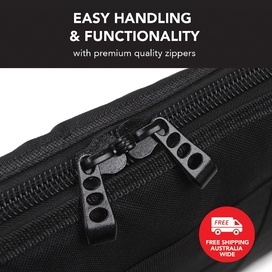 The Evolution Gear Shooting Range Bag / Soft Case offers safe & protective transportation for your weapon. 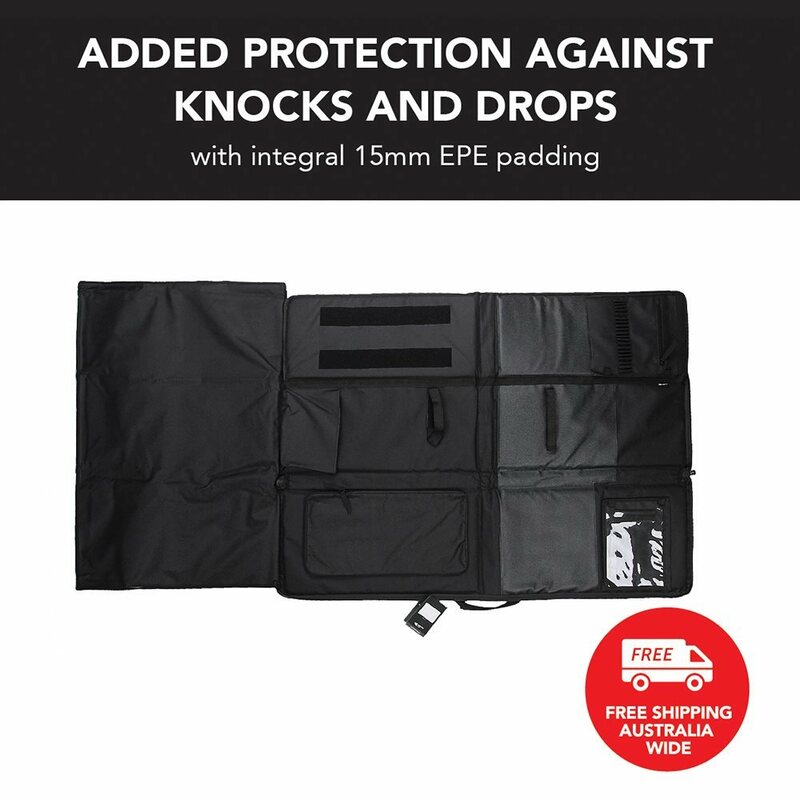 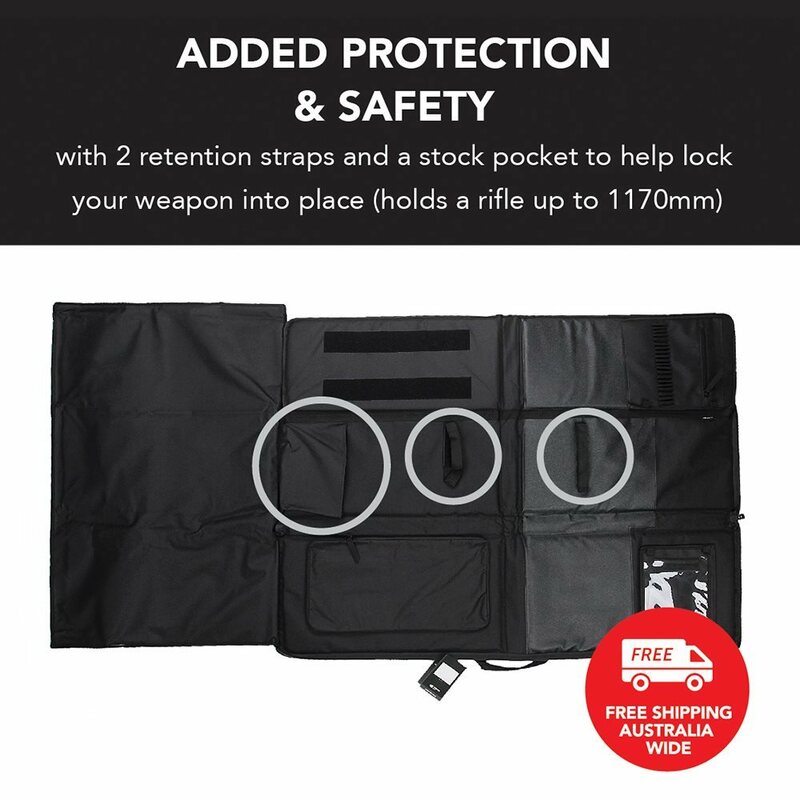 The Shooting Range Bag was designed for the purpose of increased protection, safety and functionality. All this and more to ensure that when your gear is transported, that you don’t leave the performance of your gear to chance. 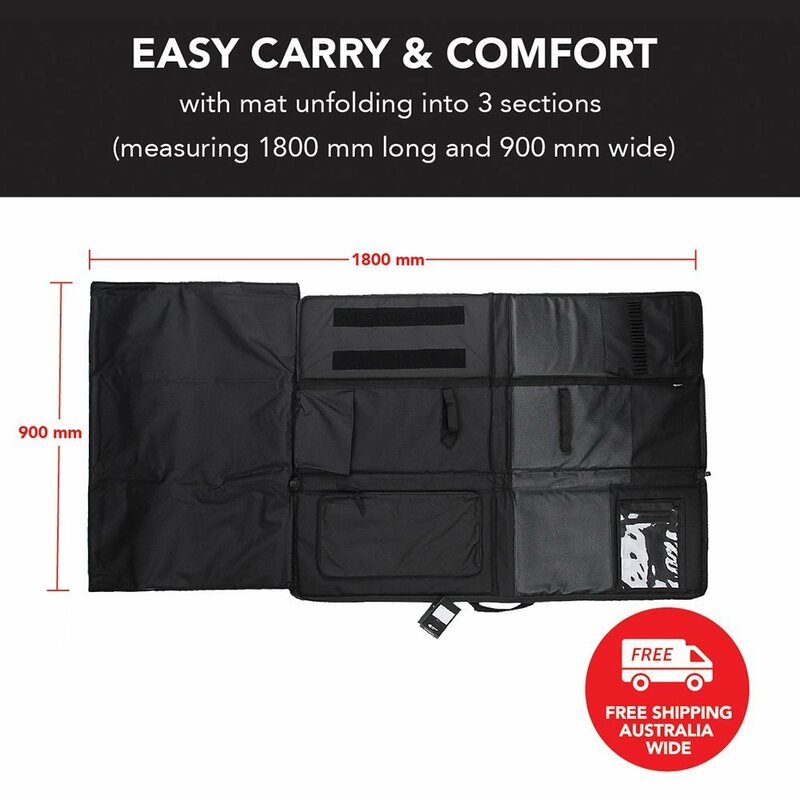 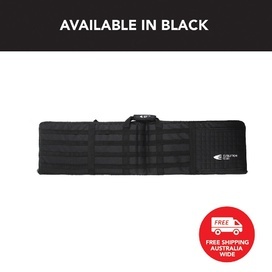 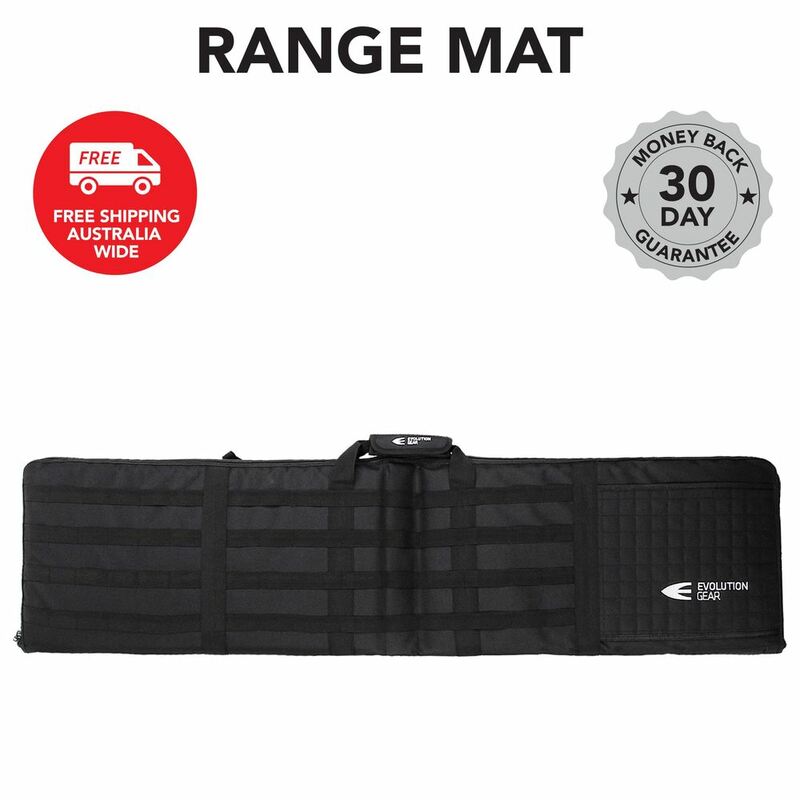 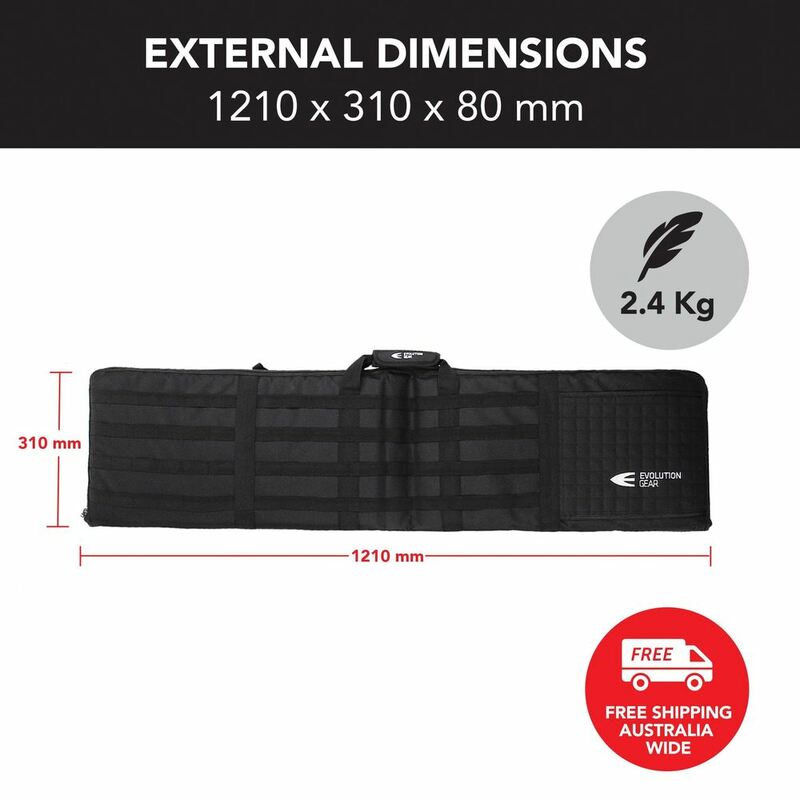 Each Tactical Shooters Mat was developed to high safety and quality standards, so you know when you order an Evolution Gear Shooting Range Mat you are buying the best quality and value for money. 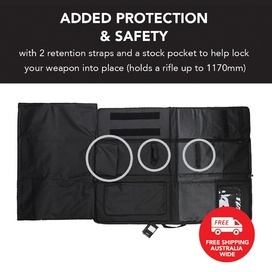 This product comes with 12 Month Hassle Free Warranty. 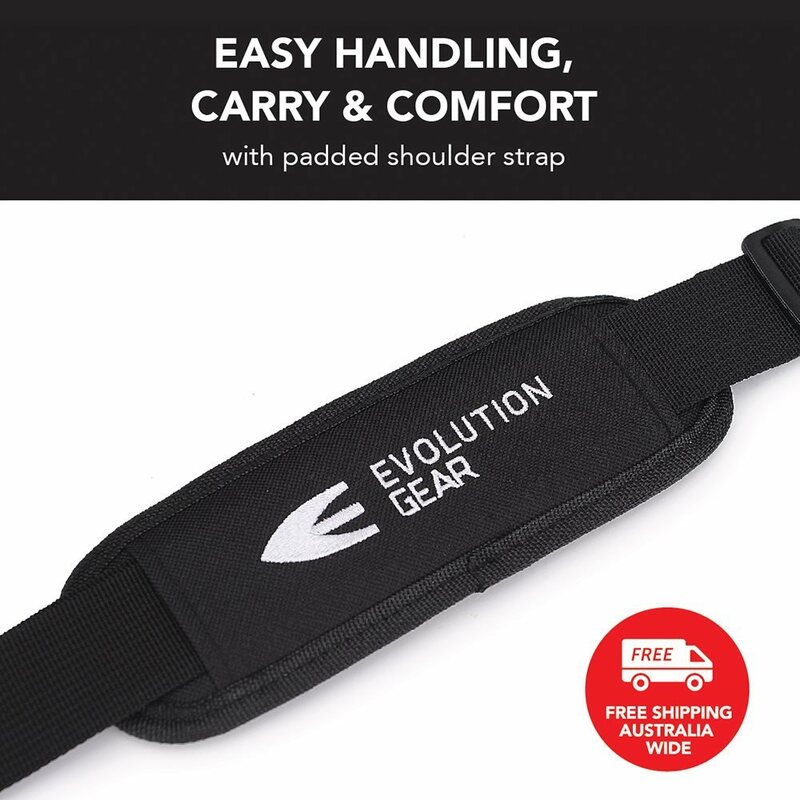 Evolution Gear is committed to offering the best quality products and a premium customer service. 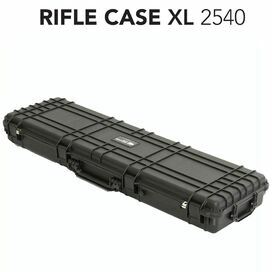 In case you;’re not happy with your purchase in way shape or form please contact us and we’ll ensure to resolve any issues you have as soon as possible. Great to deal with, very fast delivery!